This week I thought I would just do a fun little blog about some good books to read with your kids during this time of year. 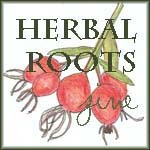 I used to homeschool my son and we enjoyed several books, and I would like to share them with you. I am also a collector of children's books. I also like fantasy books. I have quite an extensive collection of children's books, so for those of you with young children or grandchildren, I hope that you find this list appealing for this time of year. While most aren't pagan, they are wonderful and most of them do have some wonderful lessons. The first one is one of my most favorite. Oh, how I love this short story. Pipkin and his friends have a wonderful night of trick-or-treating planned but Pipkin becomes sick. 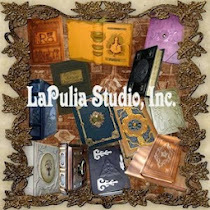 What follows is a great adventure that takes the children through Egypt, Druid Rites, Mexico, and Notre Dame! You are really missing out if you haven't read this one. They've even made a cartoon of it (and Leonard Nimoy is a voice), which is also a really good watch. The next one is probably more suited to older children. The Legend of Sleepy Hollow by Washington Irviing. 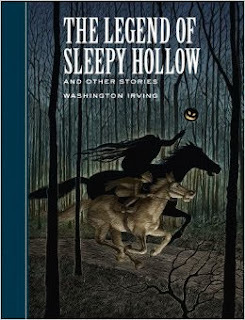 Ichabod Crane, Brom Bones, Katrina, and a headless horseman ever looking for his head. What more do you need in a short story? This next book has been a favorite in our family since my daughter was in Kindergarten (she's now 24). With beautiful illustrations and a story with a lesson in tolerance, you can't go wrong with this book. Just what happens to a broom when it starts to lose it's magic? A widow finds a witch crashed in her garden. 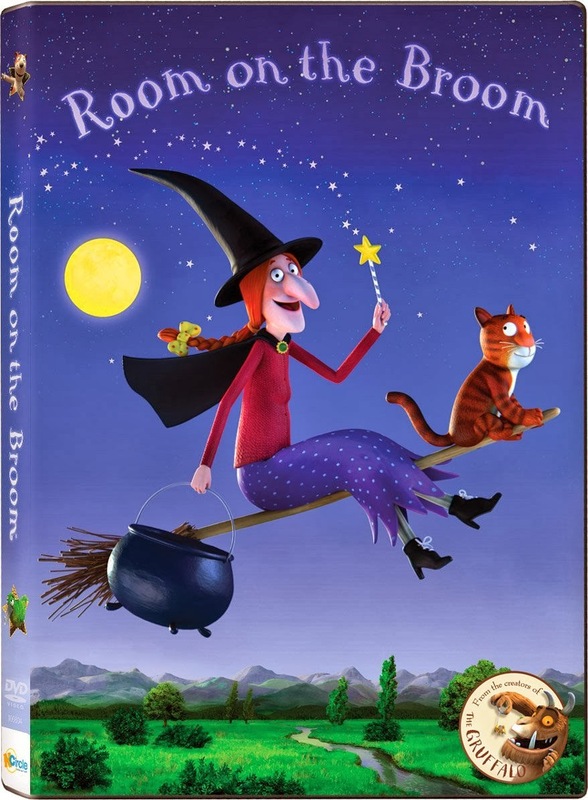 She tends the witch to better health and the next morning finds that the witch has taken her broom and left the magic one in its place. 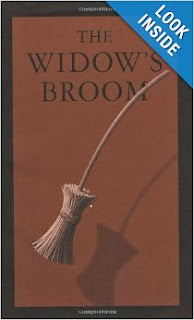 The widow finds the broom to be useful and a great companion but her neighbors are scared of it. It is a super story. This one is a bit more pagan-centric. A human girl and a faerie boy meet on Halloween night and spend time exploring each other's worlds, which leads to a lifetime friendship. 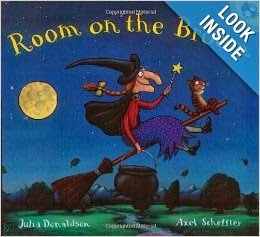 Now, the next one.....I know, it has a green witch. But, please don't let that stop you from buying this book to read. 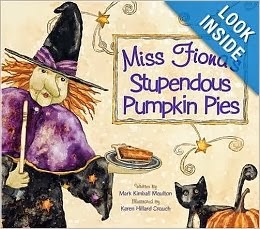 It is a wonderful story (poem) about a witch and her fabulous pies. They ALL love her pies, including the pink rabbits! Wonderful for the younger set. and finally, this is one that you see in every store's book section at this time of year. This is a delightful story of helping one another . This has also been recently made into a cartoon! I haven't gotten the dvd yet, but I plan to get it this week. 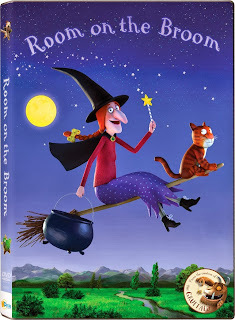 My grandson just loves to read the book with me (he yells every time the witch drops something), so I know we will love the cartoon. That concludes my list of wonderful books for this time of year. 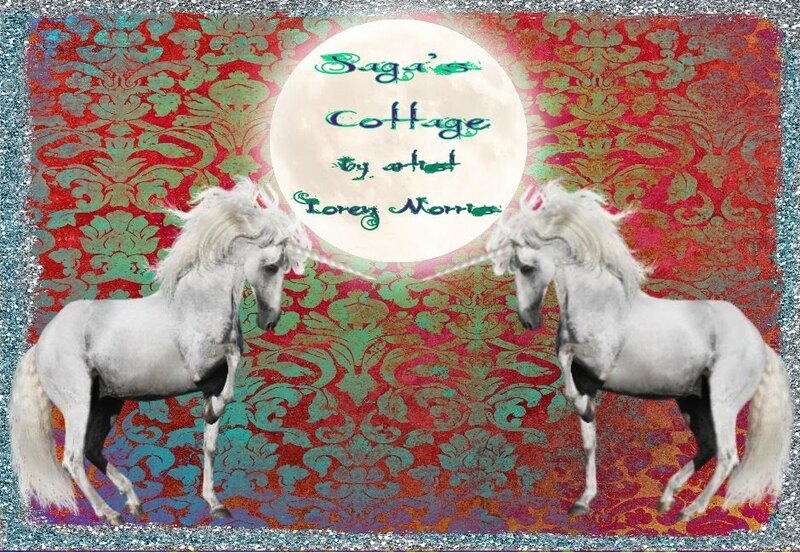 I hope you will want to check out a couple of them and enjoy them with your children or grandchildren. Love those stories! 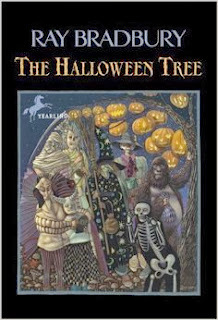 The Halloween Tree has long been a favorite of mine. 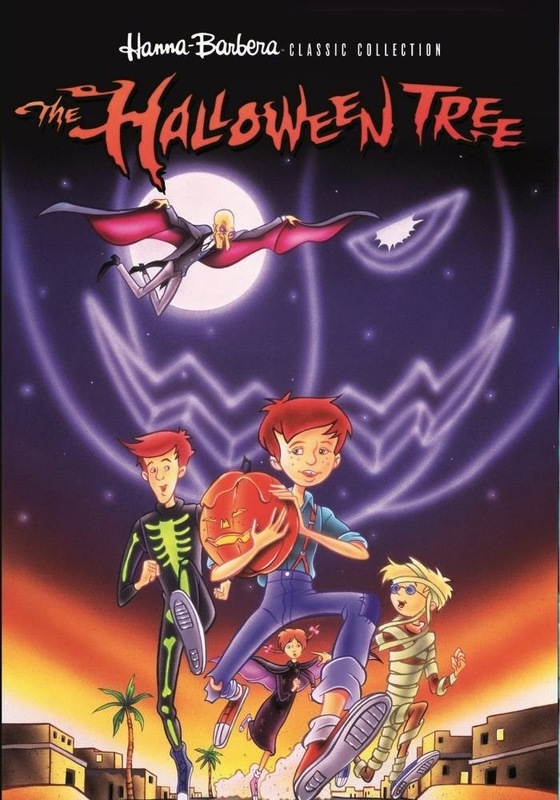 The only problem I ever had with it, was that the book had all the characters as boys...but when they made the animated version, the 'witch' was a girl. I didn't know whether or not to be upset that they could only conceive of the witch as a female, or that they deprived boys of connecting with being witches.... Great review! Lina! You are right! I didn't even think to mention that, thank you! 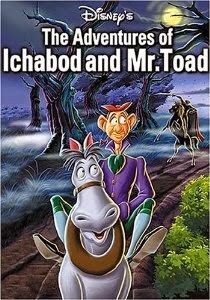 How is it possible that I was unaware of a Ray Bradbury story in movie form voiced by Leonard Nemoy??? I have a deepseated love for Mr. Nemoy's voice. And Ray Bradbury! I am clearly slacking.